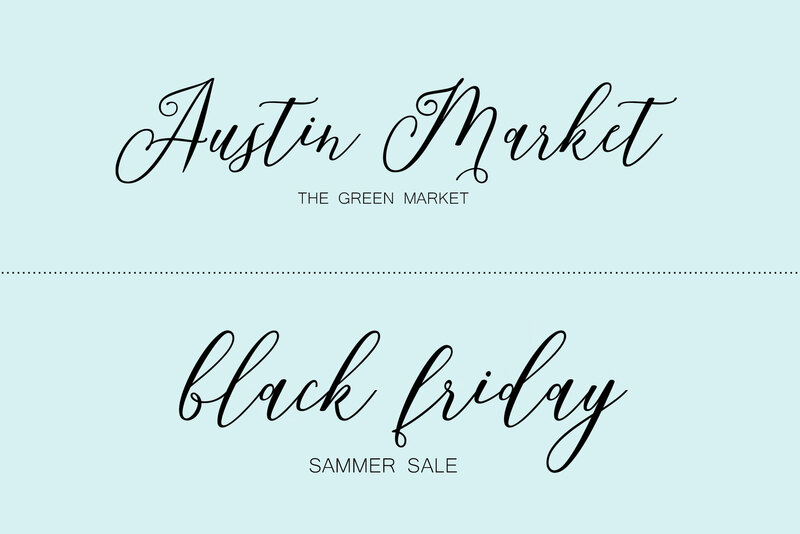 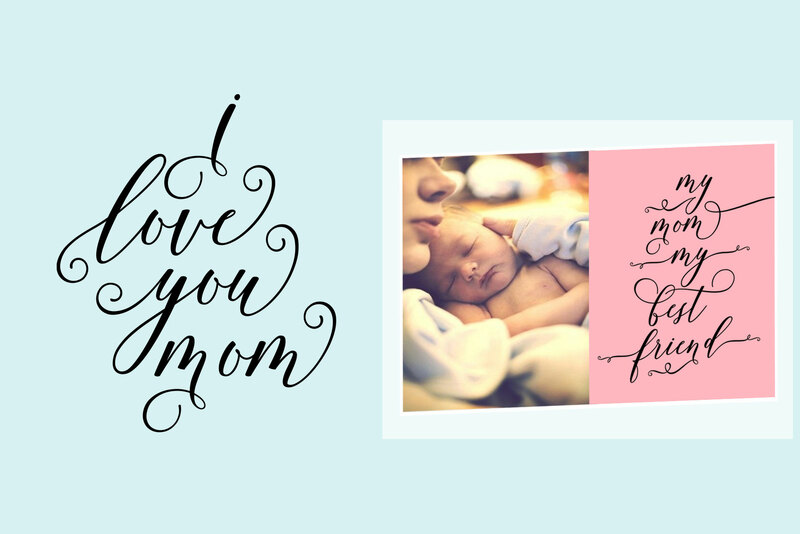 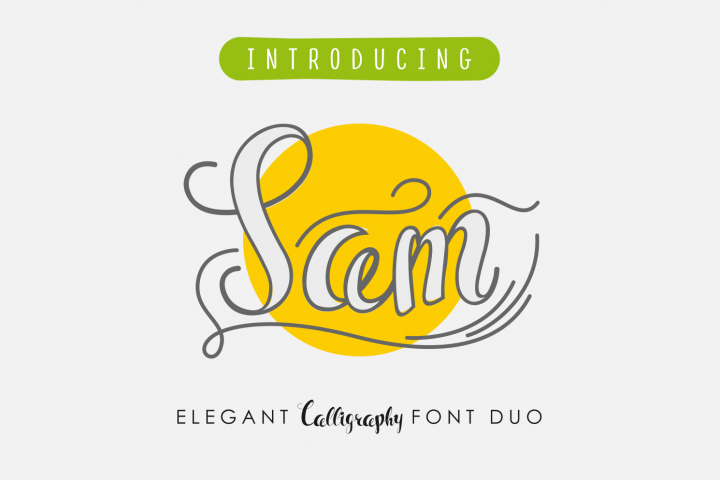 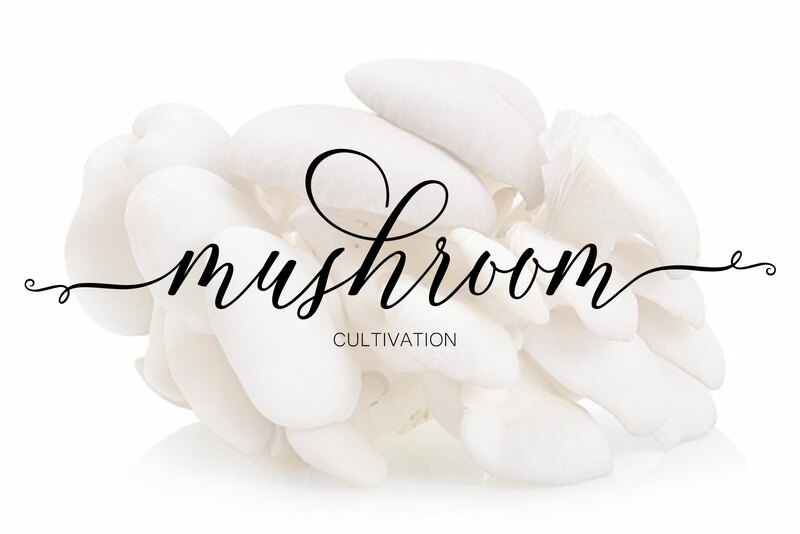 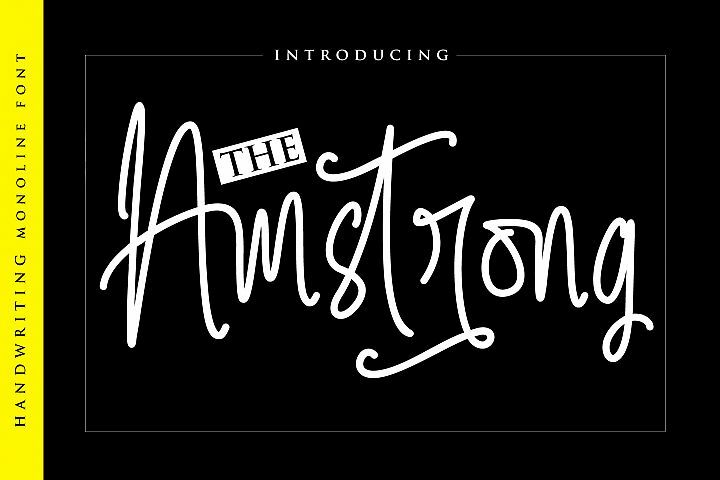 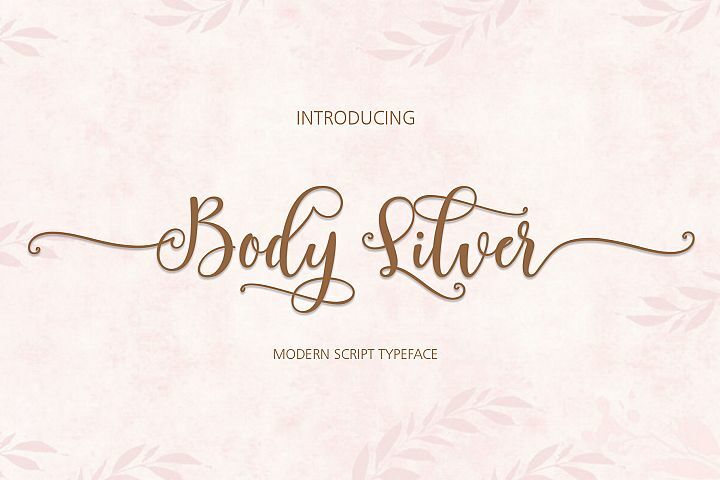 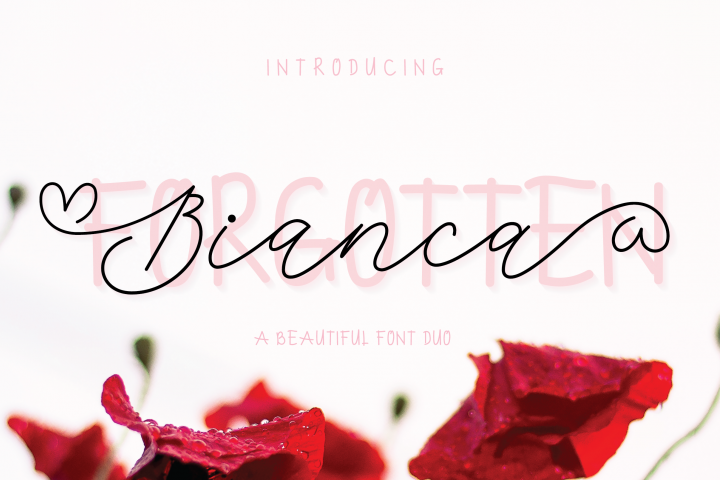 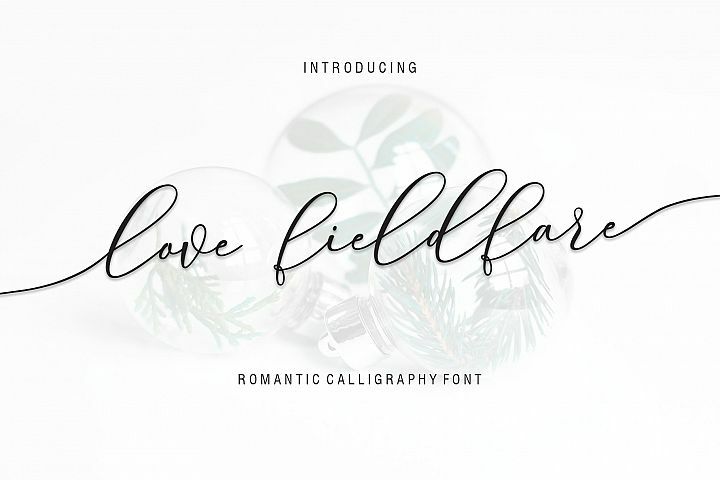 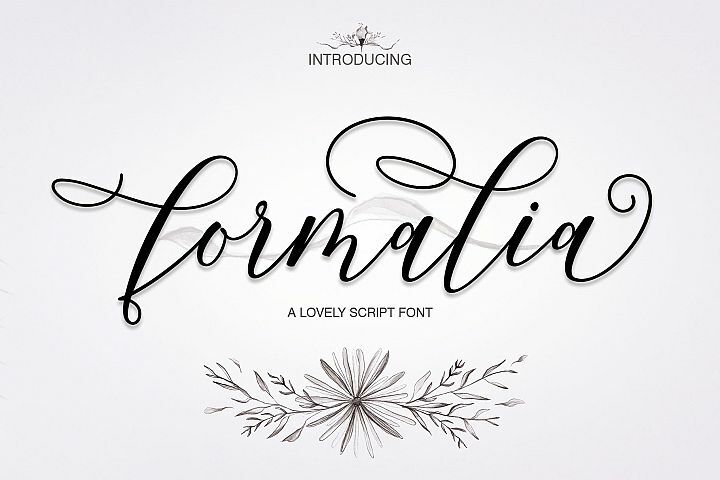 Introducing the lovely new Famouline Script Font! 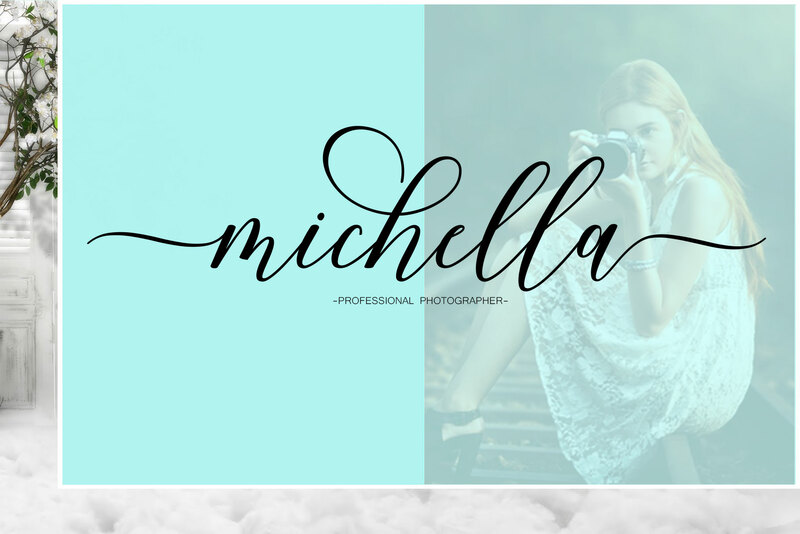 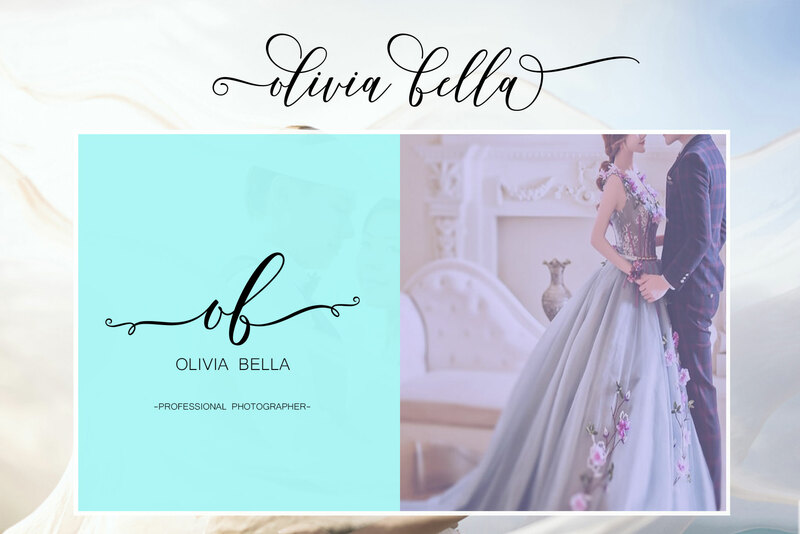 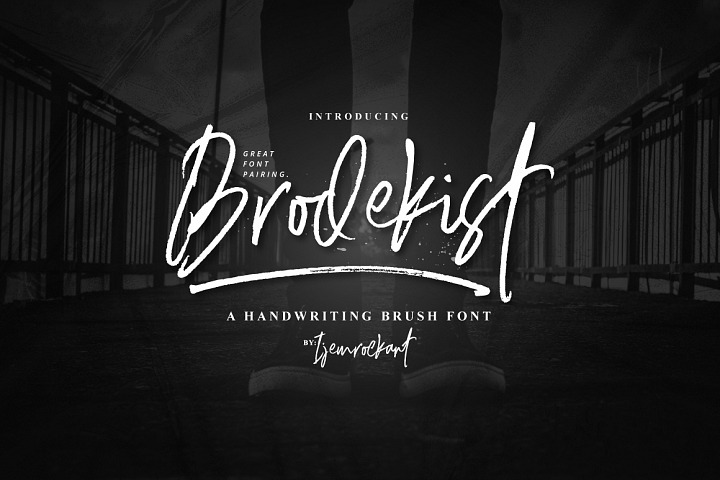 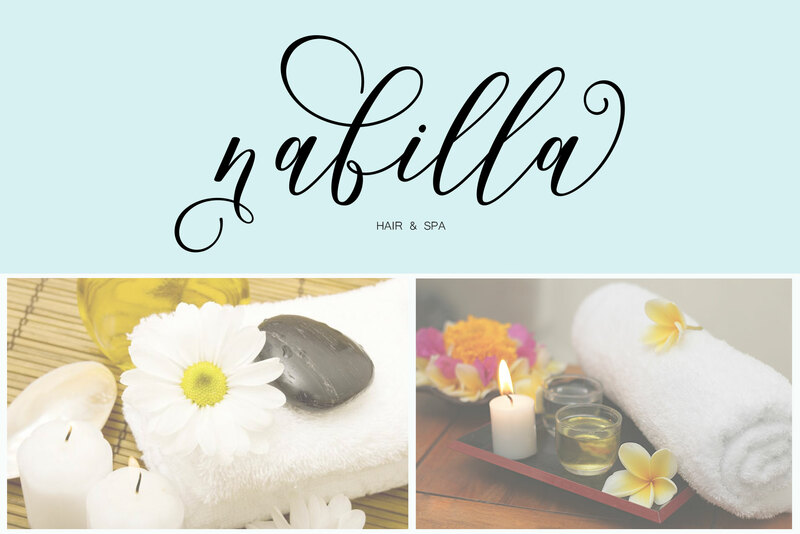 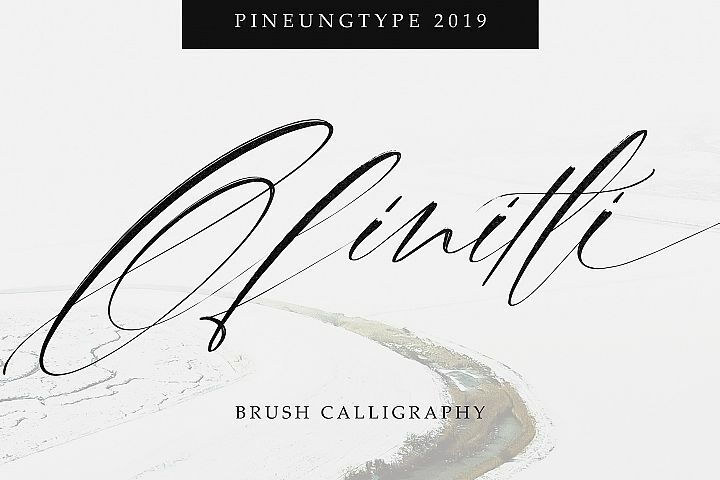 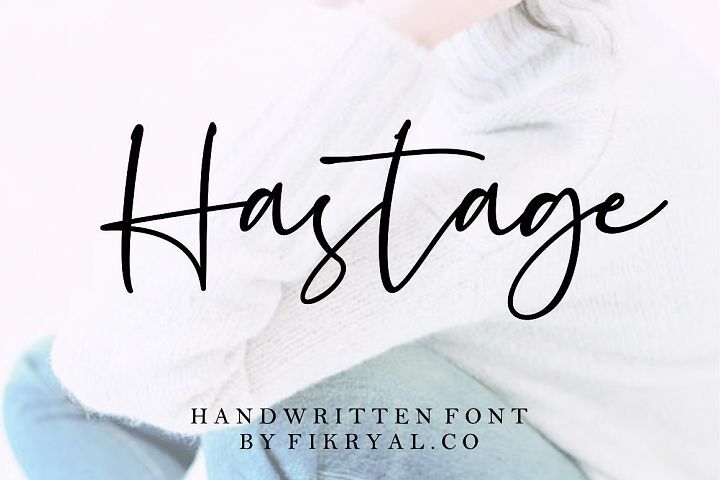 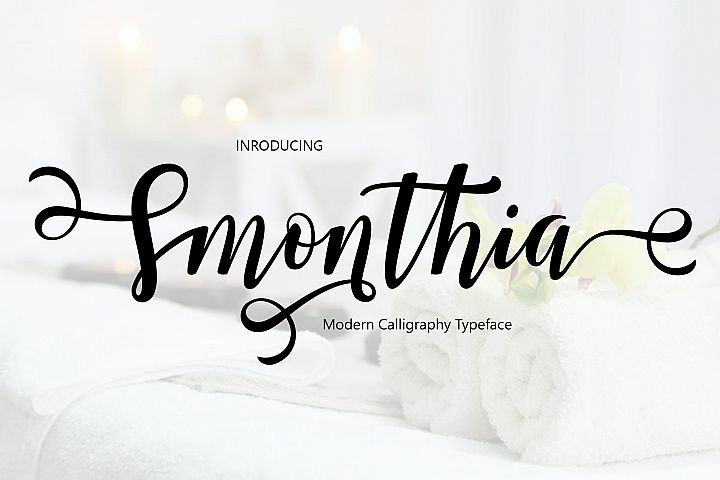 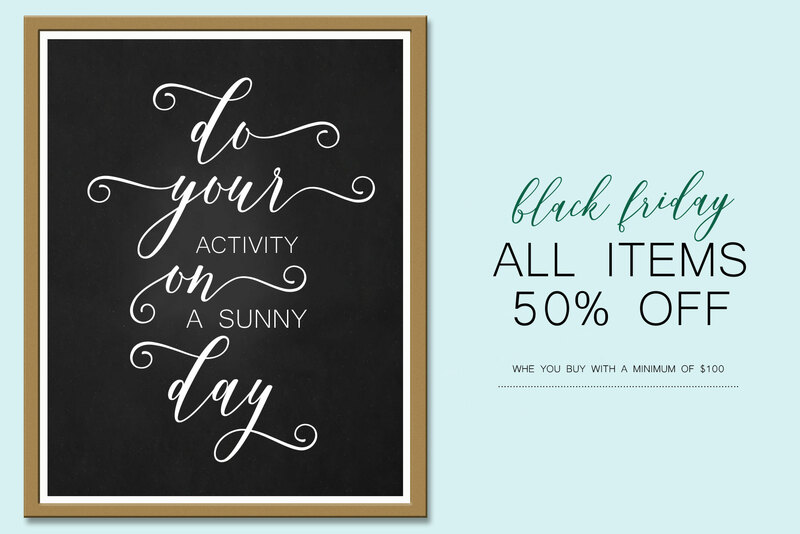 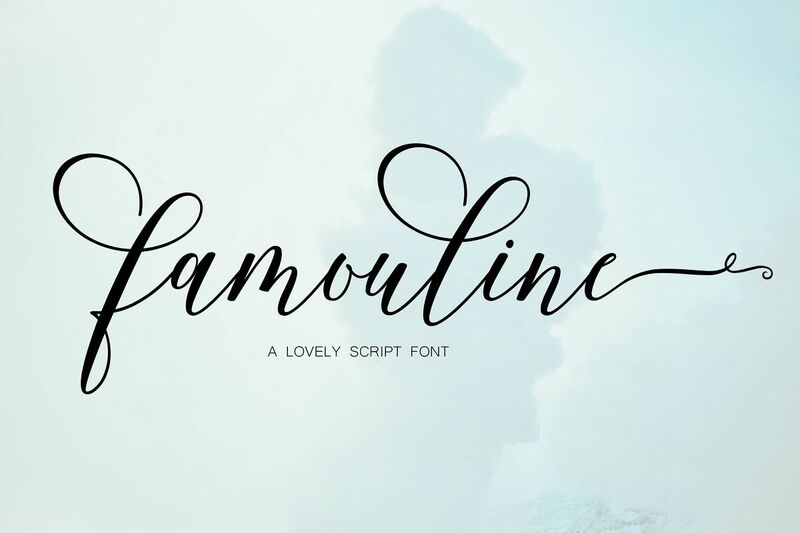 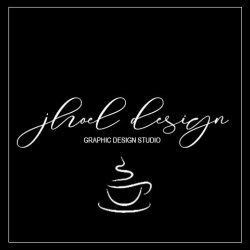 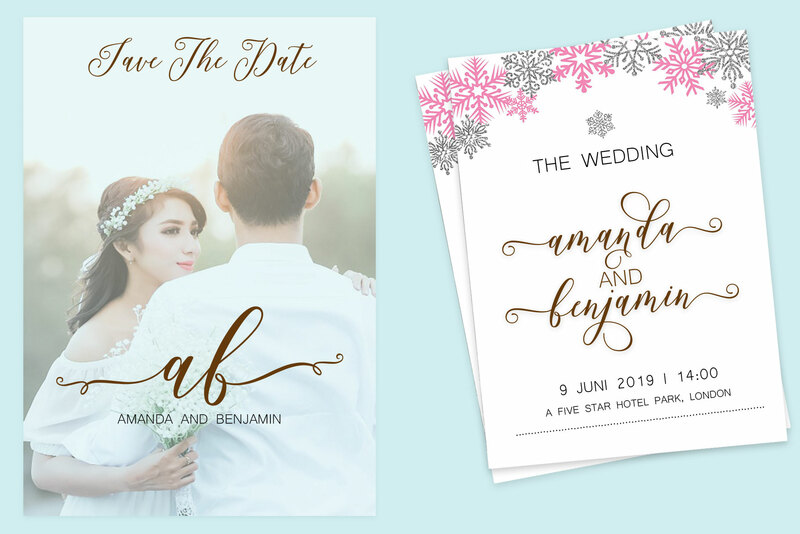 Famouline Script : offers beautiful typography harmony for a variety of project design, including logo and branding, wedding design, social media posts, advertising, product design etc. Famouline Script : includes lowercase and uppercase letters, numbers, punctuation marks, standard ligatures, stylistic alternates, stylistic set and multiple language support. 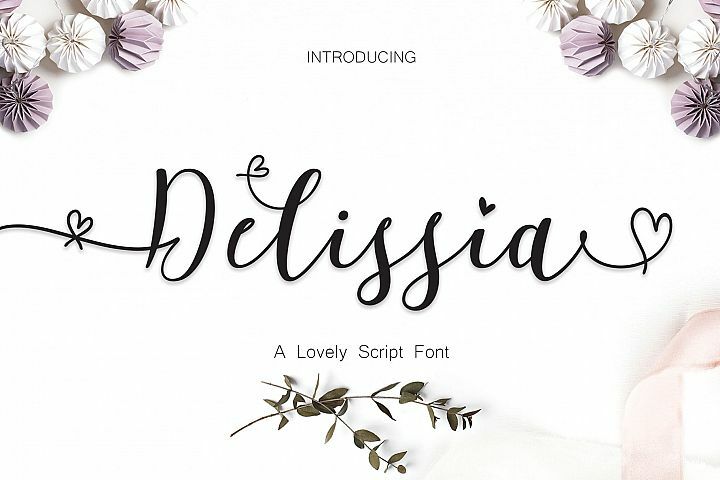 This Font features 588 glyphs and this Font has given PUA unicode (specially coded fonts). 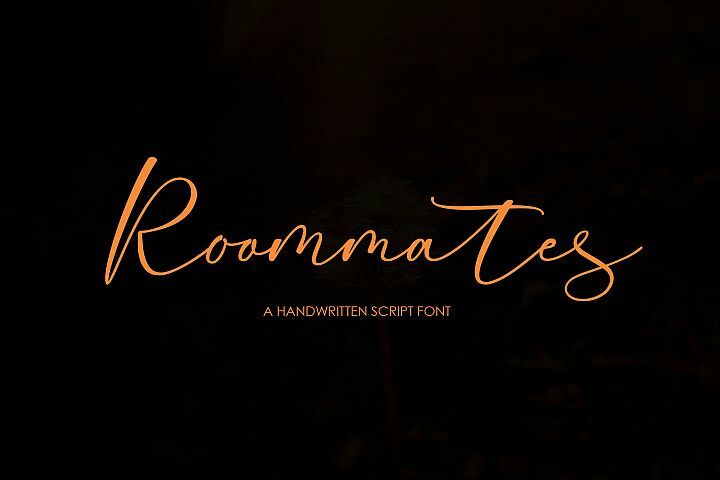 so that all the alternate characters can easily be accessed in full by a craftsman or designer.